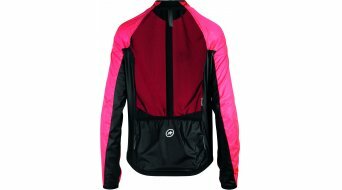 Only a few cyclists make their way without a windproof shell. It should be your basic equipment throughout the year. 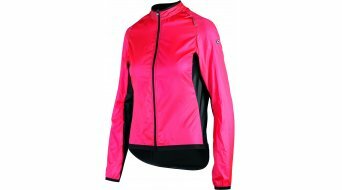 For women, Assos has now developed a windproof shell jacket, which is limited to the essentials. 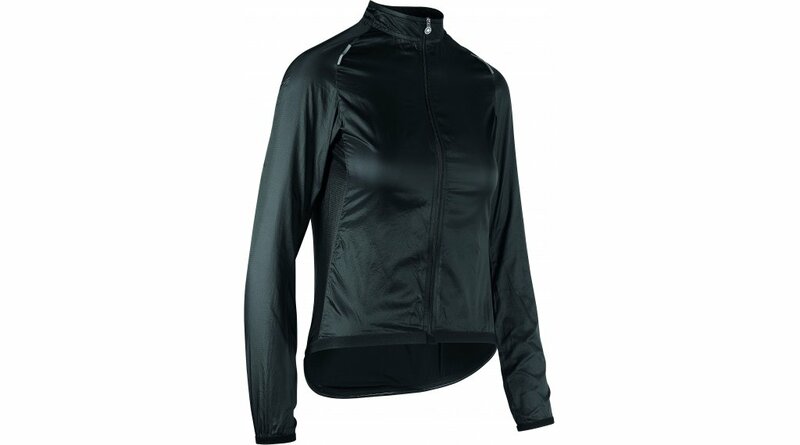 It offers important protection and, with its fair price, is an indispensable ASSOS basic wardrobe. 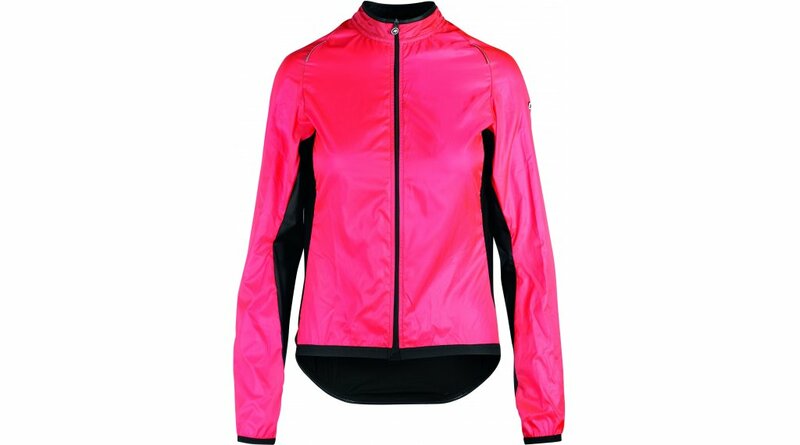 The jacket is at the heart of the in-house test team, and features the race-proven Foil Ultra fabric at the front, as well as revised side panels made from the highly stretchable and breathable internally developed Glossy fabric. The revised two-ply collar construction and raglan sleeves enhance elasticity and comfort while cycling. Cyclists, who always have a windproof shell with them, also appreciate the valuable pack volume. This calls for a product that can be easily put in the bag while driving. 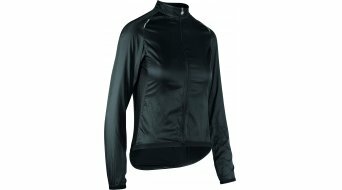 The UMA GT wind jacket fulfills all these requirements. Thanks to our redesigned long-range design, this uncomplicated shell jacket offers essential protection with minimal bulk. During the warmer months, this shell will rarely get caught in the closet. This model was designed for important protection during the cooler moments on your ride. For example, if you start before sunrise, plan a rapid descent or just prepare for weather changes. 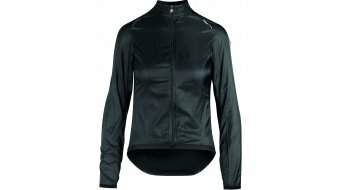 Due to its particularly low packing volume, this shell jacket can be stowed away wonderfully in your jersey pocket. Wear it over the skinFoil Baselayer and a jersey. Foil Ultra: A windproof, water repellent, lightweight and extremely stretchy ripstop fabric. 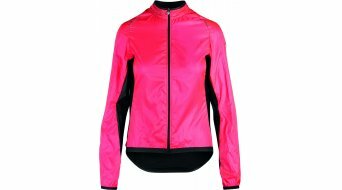 Stretch net: Used on the back of the shell to increase ventilation and enhance styling while riding. Raglan cut: A comfortable sleeve design with raglan cut for freedom of movement and lower air resistance. DWR: Unfortunately the sun does not always shine, so this garment has a DWR-finish that repels water permanently. 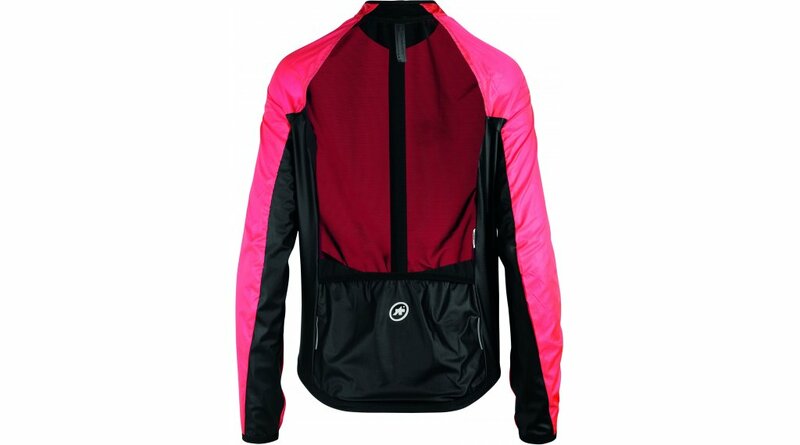 Full-length camLock zip: With the divaPink color scheme you will be better perceived by the other road users. Visibility: Narrow, lightweight zipper for opening and closing depending on weather conditions ..
ultra lightweight, ultra packable: As a cyclist, we understand the needs and limitations that you face every time you ride. The space to carry all the essentials is limited, so Assos has worked relentlessly on products with the lowest weight and good compressibility. Nobody wants to feel like a pack mule on rides in changeable weather conditions. Therefore, the right balance between weight, pack size and performance was sought. The company's concept is to make products that exceed your expectations, so you always have a hedge in place. This concept includes minimal pack size and minimal seams.